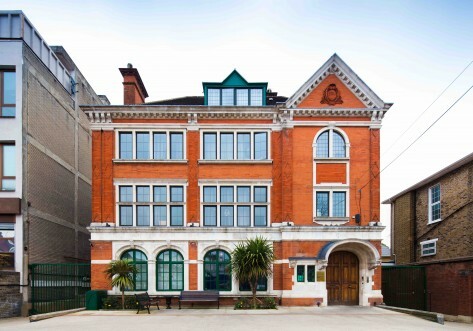 Located in Kingston, Arbury Court is a perfect choice to give you a taste of London student life. 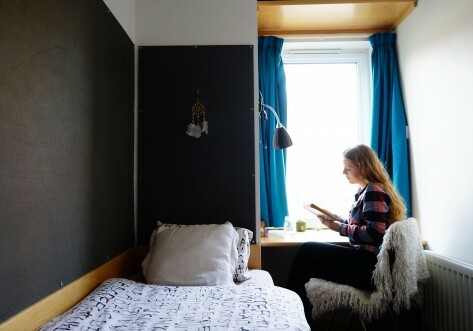 Home to 300 students from around the world – and made with each of you in mind – you’ll find a range of rooms to suit different tastes, as well as state of the art facilities which will give you every opportunity to socialise, study, keep fit and have fun. If you’re someone that prefers more space to socialise, and don’t mind sharing – choose a room in one of our 4 to 8 bed apartments, with shared kitchen and TV lounge area. For those of you that prefer more of your own space – one of our studios with a private kitchen would be the perfect choice. 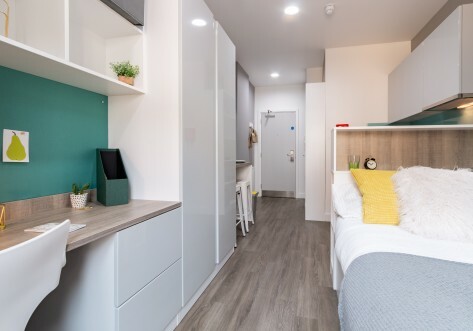 Regardless of which room you go for, you’ll have your own ensuite shower room, plenty of desk and storage space and a comfy 4ft double bed. 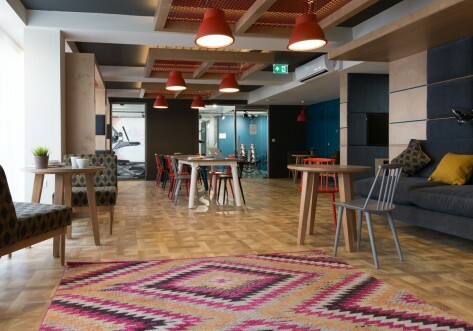 Make the most of our common room with lounge, study, games and movie areas; become a regular in our on-site gym; relax in the outdoor courtyard; or have some end of week downtime with our resident pet dog. Between our friendly team, and the community feel our residents bring – you’ll feel at home in no time. This property is less than half a mile from the home of AFC Wimbledon, with regular direct bus links to Kingston University campus and Kingston town centre. Here you will find a variety of retail and entertainment outlets, as well as Kingston train station, which offers fast and regular services into central London. You will be spoilt for choice in your free time, with a huge selection of restaurants, bars and shops a short walk from the property. Utility bills and internet are all included in the rent, so you can focus on your student life. You will also be provided with a regular shuttle bus to and from Kingston University straight from your front door. If you’re looking for student accommodation in Kingston, aparto Arbury Court is the perfect choice.